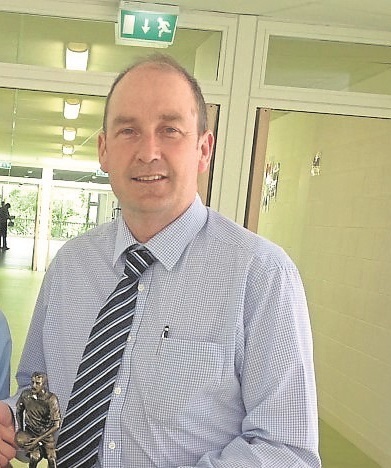 Diarmuid McCaffrey had been appointed the principal of Ballinamore Community School. Mr McCaffrey held the post of vice-principal and his new position was ratified by the Board of Management of the school last Friday, April 12. The news met with much congratulatory and best wishes messages from past pupils and locals. Padraig Leyden is retiring as principal this year and Mr McCaffrey will take up the new position in September this year. The school advertised for the position of principal last month. Ballinamore Community School opened in 2014 after years of fighting for a single location and amalgamated three schools in the town Ballinamore Vocational School, Meanscoil Fatima and St Felim's College. The school has an enrollment of approximately 330 students.